From the author of the Hugo, Nebula, and Arthur C. Clarke Award-winning novel Ancillary Justice, a cosy space opera set in the same universe about a young woman who, seeking the approval of her foster mother, takes a desperate gamble and finds herself in the middle of an interplanetary conspiracy. It is difficult for me to write this review without simply gushing READ THIS NOW. (But seriously: read this now) ... every bit as good as her previous work and very different in theme, tone, and approach ... Part coming-of-age story, part murder mystery, part political thriller, and part exploration of questions of memory, meaning, and cultural identity as represented by physical relics of the past, Provenance is an extraordinarily good book. Tightly paced and brilliantly characterised—as one might expect from Leckie—with engaging prose and a deeply interesting set of complicated intersecting cultures, it is a book that I loved, and one that I expect to read again. From the powerful figures who held the galaxy’s fate in their hands in the Radch trilogy, Provenance shifts our attention to local politicians who squabble over status, family heirlooms, and selfishly aspirational paths to power. This shift in focus may be disorientating for fans of Leckie’s work, but it means new readers can jump in and enjoy Provenance on its own merits without detailed knowledge of the previous books ... 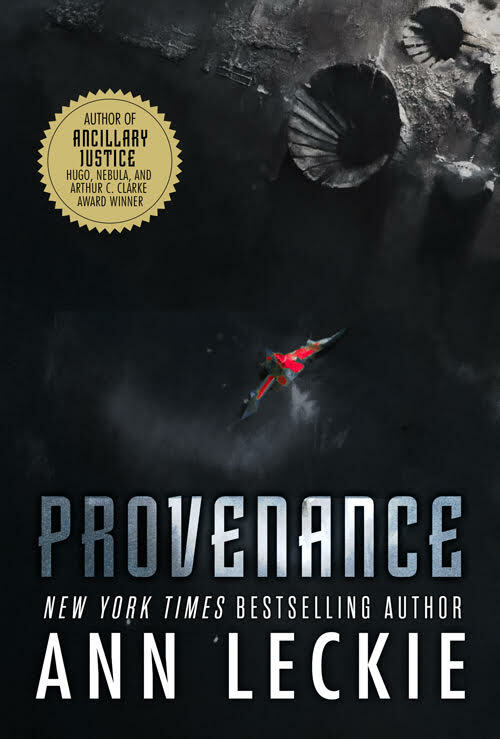 In Provenance, too, Leckie diverts us toward quieter, more introspective fare, expanding the size and complexity of her universe while retaining the character-driven focus that has become her trademark. 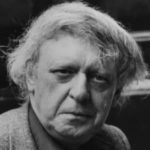 Indeed, much of the novel’s success or failure rests on how the reader warms to its protagonist, Ingray Aughskold ... Although the novel itself provides an entertaining, thoughtful, and clever entry that both Leckie’s new and returning readers can delve into and enjoy, some of its greatest strengths lie in the creative and original potential it creates for more stories to come. In short, the stand-alone Provenance is like returning to a favorite restaurant and enjoying a tantalizing appetizer that leaves readers hungry for a main course. Something about Ann Leckie’s space operas remind me of cozy mysteries. Not because I don’t consider her books serious science fiction—the Imperial Radch trilogy contains a more complete considerations of the moral obligations we owe artificial lifeforms (not to mention our fellow humans) than anything I’ve read in the last decade. But the way she deploys the tropes of space opera—ship-to-ship conflicts, alien races, intelligent machines—are quite different ... There are big ideas about politics, gender, and prisoners’ rights. There are surprising plot twists and tense action sequences. There is a colorful cast of hilarious supporting characters and, oh, a murder ... The book transitions from murder mystery, to political thriller, to action adventure without faltering, and without ever taking us away from Ingray’s point of view. There’s a great deal of fascinating worldbuilding surrounding our hapless protagonist and an interesting consideration of gender roles ... You might call it cozy space opera. but if you think that’s reductive, I have another suggestion: these are books with the trappings of widescreen sci-fi, and the attention to character, to the small moments, to the inner lives of those living through outsized events you typically find elsewhere in the bookstore. So call it literary space opera. Call it what you want. Just read it. What did you think of Provenance?